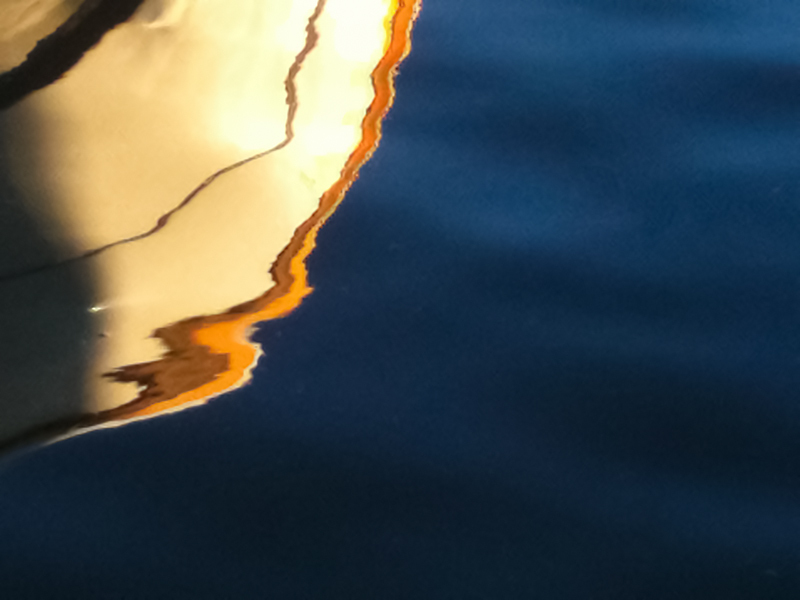 Reflection of one of the boats on the walk home. Bit of Topaz denoise but otherwise out of the "camera" no in camera filters. Marvelous. Doesn't look like camera phone product! Proudly hosted by Sargasso Networks. Current Server Time: 04/18/2019 08:40:28 PM EDT.